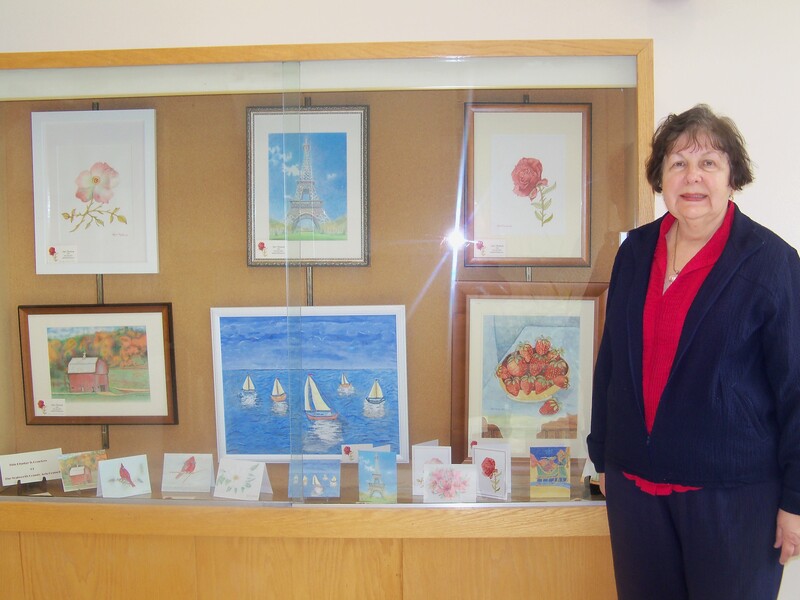 AGNES HANDWERK is the featured artist at the Walworth County Arts Council exhibit in the Government Building for the month of March. Agnes started her career in the Netherlands. While residing in Europe she traveled extensively in the art center of Italy, Poland, France and Germany. Upon returning to the US Agnes joined the Art Association in Lake Geneva which contributed to her enthusiasm and enjoyment of art. Her colored pencil sketch of the Eiffel Tower won her a state award. Agnes continues to work in Acrylics and watercolors as well . 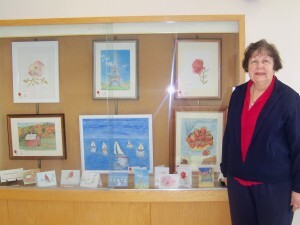 Visit the Government Building in Elkhorn and enjoy Agnes’ display.